Here at Lewan we believe in supporting the lifecycle of a solution from early concept through retirement from your environment. While much of our work is about helping you create a vision and adopt what is new, it’s also our job to keep tabs on what is old and soon to be unsupported. This year’s annual Citrix Synergy conference took place in sunny Orlando, FL at the end of May. The event never disappoints and once again indicates that it’s going to be an exciting year for Citrix customers! 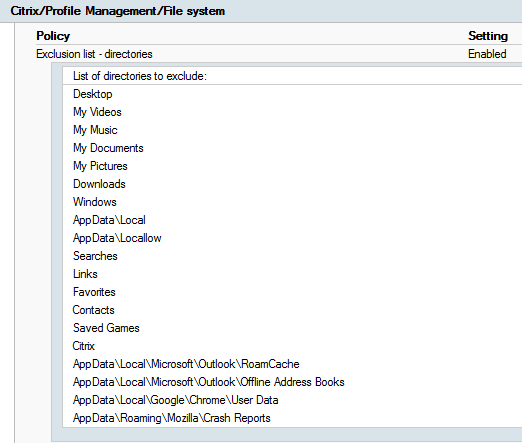 This post is a continuation of Citrix Profile Management Done Correctly Part 1. I always encourage clients to use the single image management solutions provided by Citrix. When done correctly, Machine Creation Services (MCS) and Provisioning Services (PVS) deployments can significantly decrease administrative overhead of managing images. Updating the gold/master image and deploying read-only copies ensures not only consistency and ease of use in the environment, but makes the environment user-proof. Unfortunately, sometimes when clients implement MCS or PVS, it doesn’t play well with their current applications. 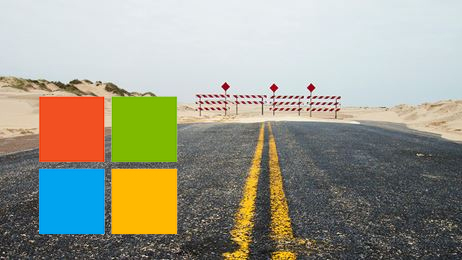 These hurdles can make a client want to abandon single image management, but we can utilize tools that are already built into the Active Directory environment to resolve these issues. Here's how. Citrix and Microsoft appear to be re-kindling their partnership and Azure could soon be the Citrix preferred cloud hosting solution. Check out this video at the 13:00 minute mark. 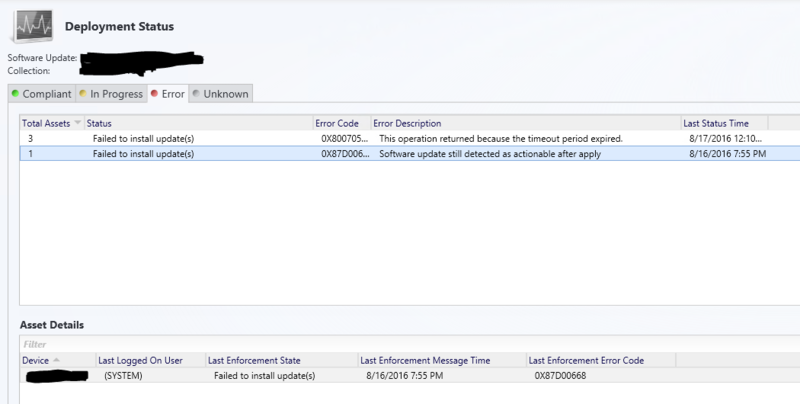 Here's how to fix Microsoft System Center Configuration Manager (SCCM) 2012 error code 0X87D00668: Failed to install update(s), Software update still detected as actionable after apply. One basic task I found very underwhelming in the Microsoft Azure Resource Manager (ARM) portal was the backup. If you're thinking about taking a snapshot of a server as a precaution before you make any updates—sorry—snapshots don’t exist. You'll have to replace snapshots with backup and restore. I’ll break this down into the three parts: Backup, Recover, and Restore. 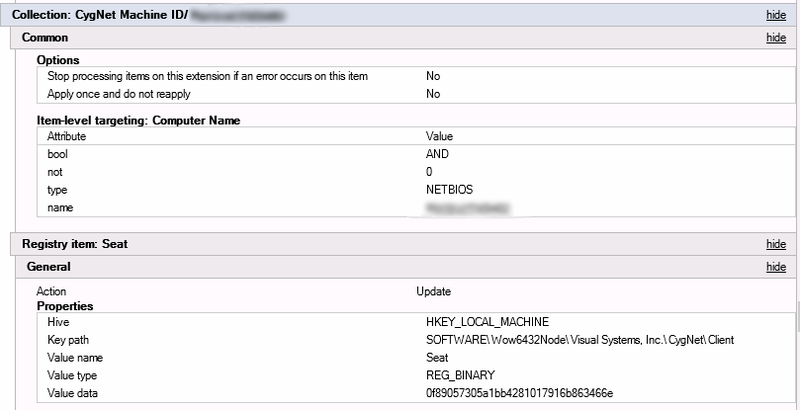 I recently ran into a snag where my Citrix XenApp Session Host was created in my Azure Premium Storage account. When you capture an image as a template, Azure places the template in the same storage account in which the server is currently running. The Template folder is hidden by default in the ARM portal. You can use Azure Storage Explorer to navigate and see the Templates folder to get the template path and vhd name. However, the Storage Explorer doesn’t show the Template folder in the Premium Storage account. I can only guess that this is a bug. 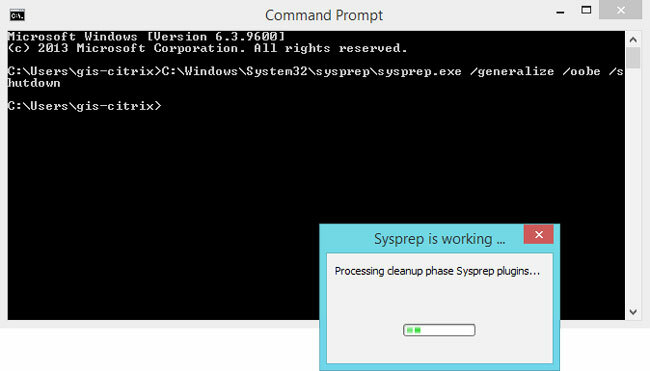 Here’s a work around by running a few PowerShell commands. Now I’m able to see the Template folder right from the ARM portal. The new Citrix XenApp/XenDesktop 7.9 has a lot to offer and worth making the upgrade, but being at the front of the line to implement a new release can also come with the risk of a few bugs. Here’s one we've come across and a quick fix to resolve the error. 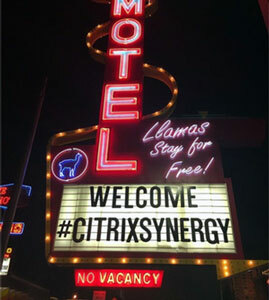 This year Citrix Synergy was hosted in Las Vegas, May 24-26, at the Venetian conference center. Myself and another engineer from Lewan attended and came back with our heads full of announcements, product updates and a look at what’s coming next. 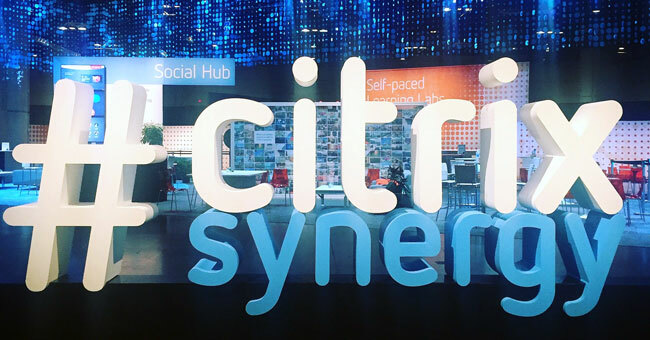 It’s going to be an exciting year for Citrix customers! For those of you who couldn’t make it, or are still trying to digest all of the exciting and innovative announcements you heard while you were there, here is a recap.